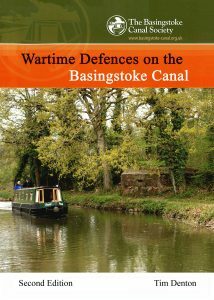 Those curious in how the Basingstoke Canal could have played a part in halting Hitler’s forces in 1940 had an invasion taken place, will find this republished booklet by Tim Denton of interest. This booklet has sold steadily to a wide audience since 2009, when it first appeared. This new-look version has been updated to include additional information, plans and images, many of which have not been available before. 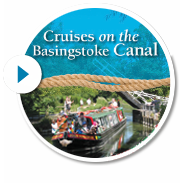 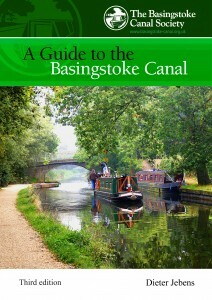 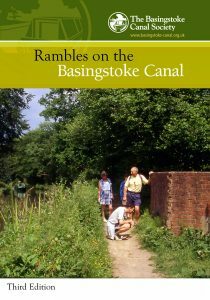 To order your copy, go to the Society publications page, or purchase it from the Basingstoke Canal Centre. 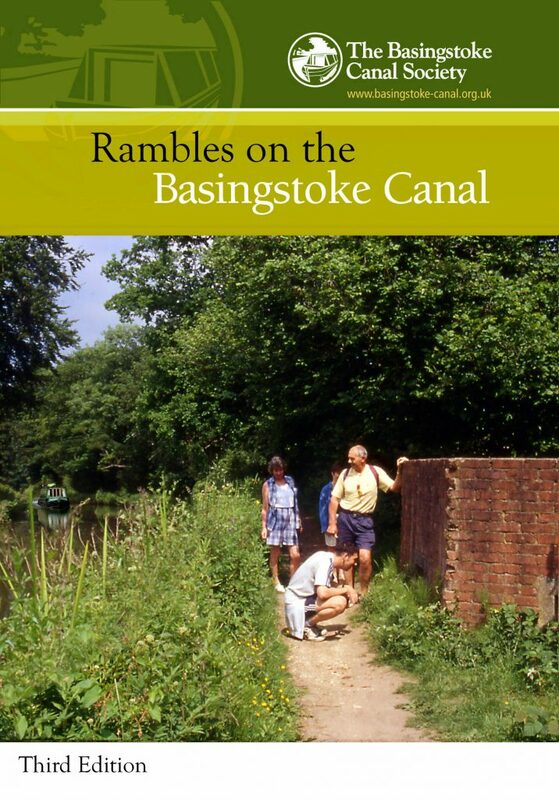 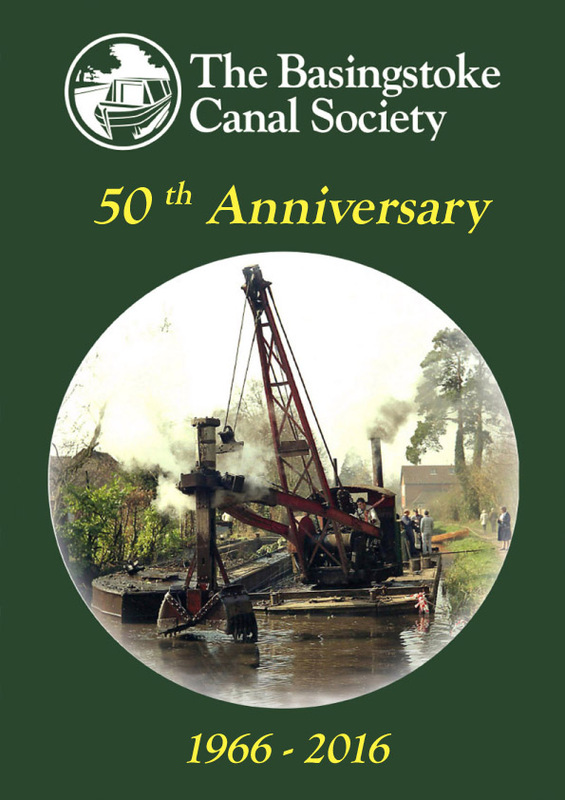 Other Basingstoke Canal Society publications that have been published recently include an updated Rambles booklet, a 50th Anniversary history of the Canal, and an updated Guide to the Canal. 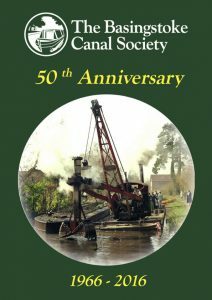 Details about all of these can be found on the Society publications page.